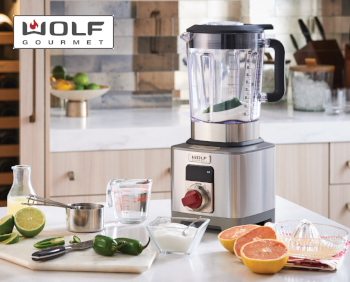 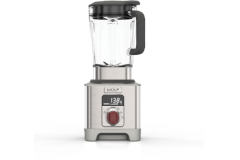 Wolf Gourmet countertop appliances, cookware, and cutlery offer some of the most beautiful high quality pieces that you have come to expect from Wolf. 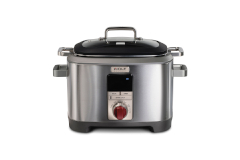 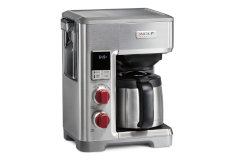 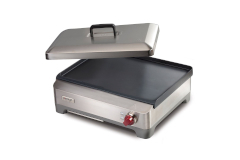 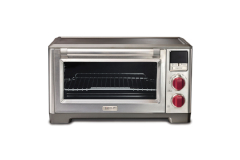 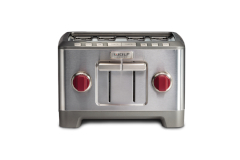 Choose from premium toasters, blenders, and a wonderful multi-function cooker. 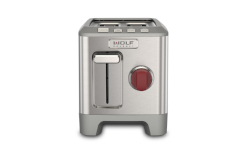 Add some some Wolf to your kitchen today!